On Ulu (2009), Helpert conspired with musicians from Spain, Greece, Guinea, Israel, Portugal and California to add cello, harp, Gaida (Greek bagpipes), upright and electric basses, vocals, trumpet and drum-kit to her musings. Helpert’s musicality comes through on the release in the form of guitar, Rhodes piano, electric bass, percussion, beatboxing, and her effusive vocals. 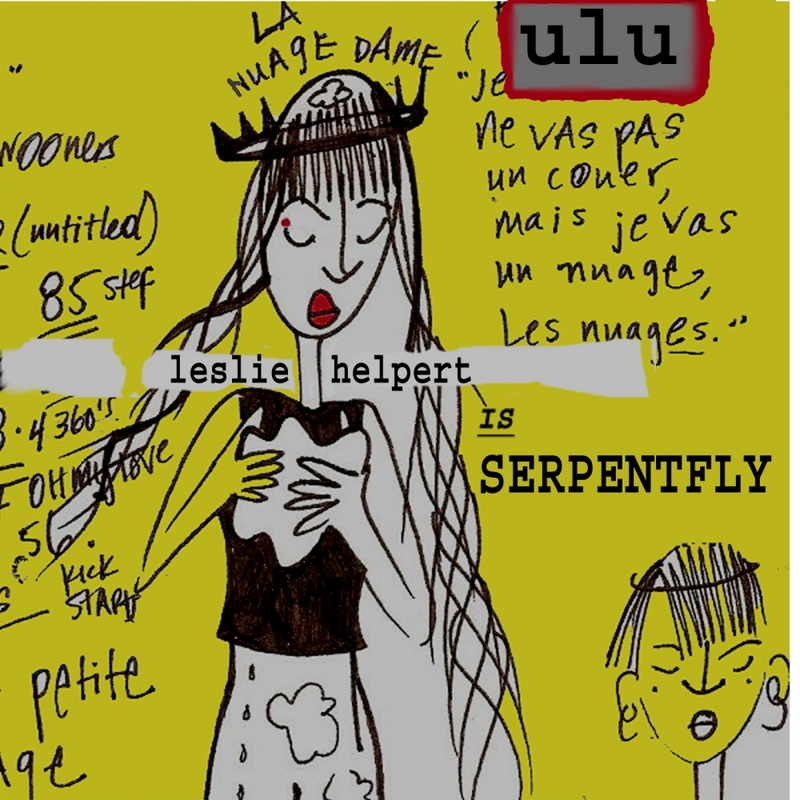 Throughout Ulu, Helpert draws you in with her intoxicating style, using music a modality to deliver art into the moment. “Young Coconut Water”, the EP’s single, embodies this dreamy elegance.